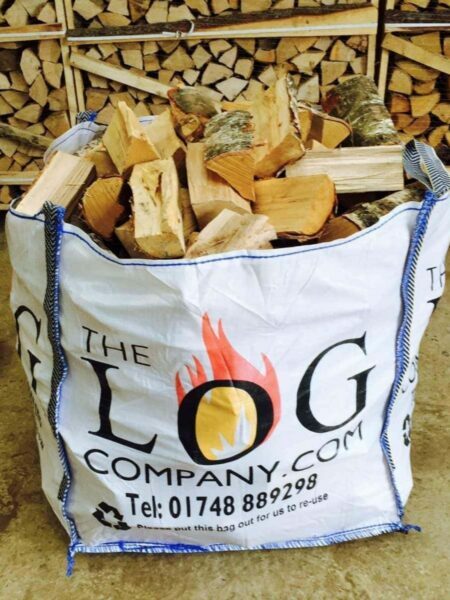 Our large builders dumpy bag of mixed species hardwood logs has always been our most popular product but sometimes these dainty logs don’t quite cut the mustard for some of the large open fireplaces we’ve visited recently on our deliveries. Fear not, we’ve introduced the new Downton Bag especially for those customers with enormous fireplaces who need something a little larger to keep their fire roaring. 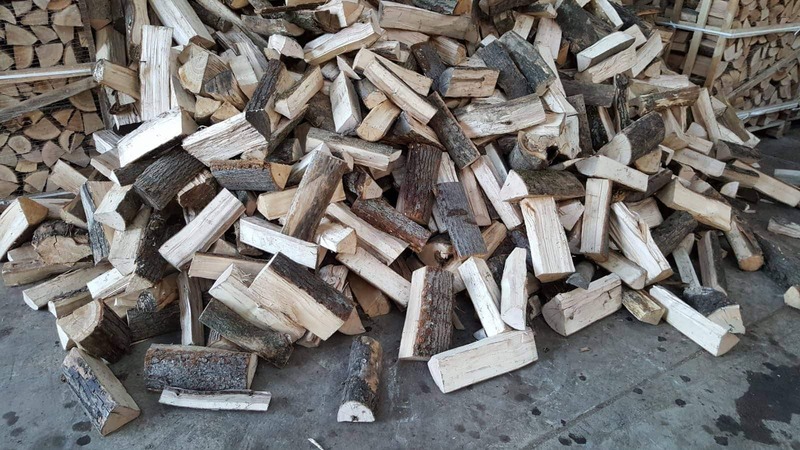 These Downton logs are at least 14″ long and will burn for longer than our standard size logs meaning you won’t need to keep topping up the fire as often. They will produce a huge amount of heat which will do a grand job of keeping the house as warm as can be. 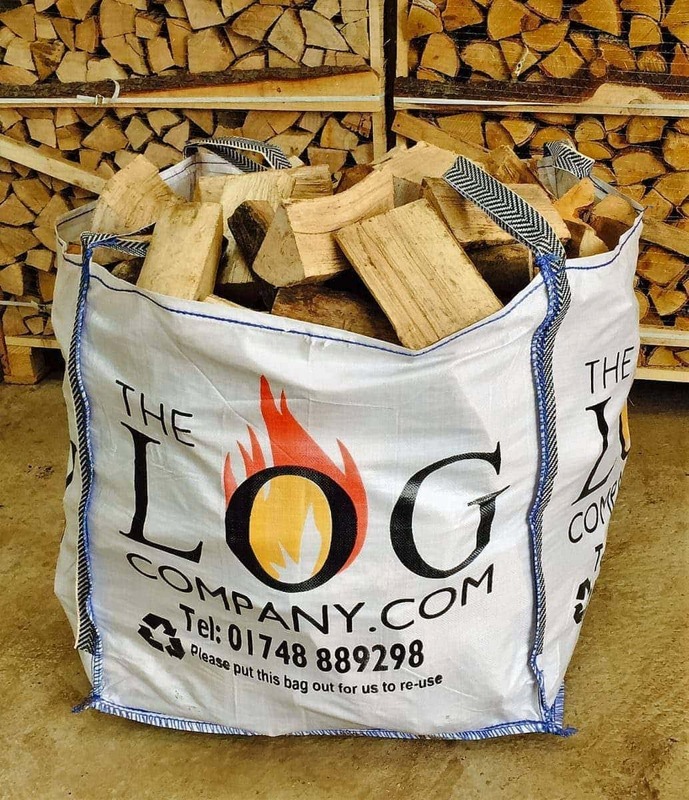 The Downton Bag is the same size as our normal dumpy bag and full to the brim with the same mixed species hardwood; the logs are just larger, you may even need your very own Mr Carson to manoeuver them. Average 20% or less moisture content. Convenient to store and ready to burn. We also sell “Hobbit” logs, which are the perfect size for small wood burning stoves. 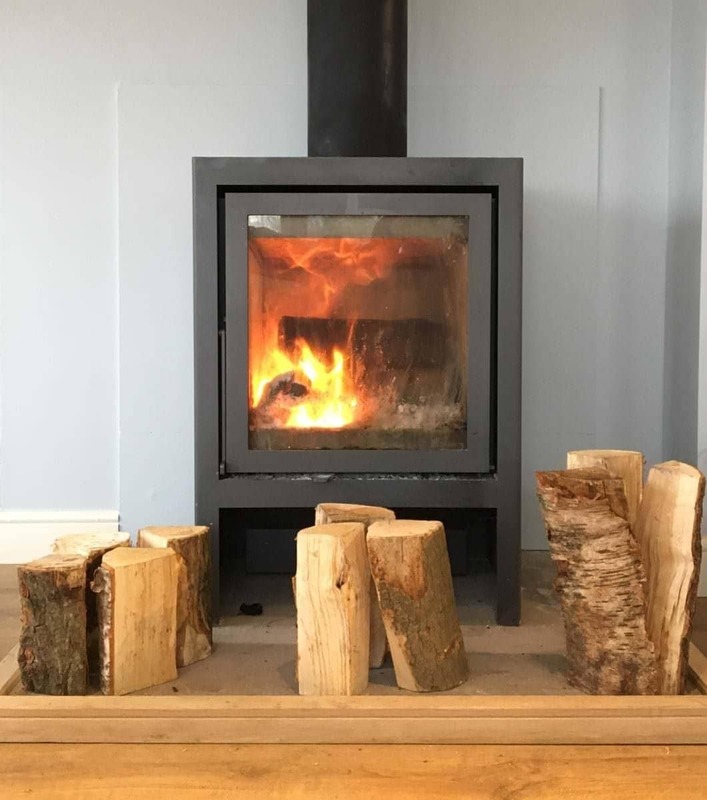 So whether it is an enormous fireplace or a little wood burner you’re buying logs for, we can help. No matter what size logs you order, the dumpy bags will always arrive at your door full to the brim of the finest quality logs. Approximate volume of our dumpy bags is 0.8m3. Discounts are available for 2+ bag orders and we welcome the opportunity to supply hospitality and wholesale customers. Nationwide delivery is also available for only £12.50 per bag if 2 bags are ordered at once. Please see our delivery area map. Exactly what we had been looking for! Small logs just don’t cut the mustard on our huge and ancient open fire but these logs burn for a long time and make a much more worthwhile fire. They really throw out the heat! Well seasoned and the perfect size for a big open fire. Couldn’t be happier with these logs and the quick and efficient service by The Log Company. Thank you.